Looking for affordable, comfortable and flexible accommodation in Victoria Falls? The 31 three-star self-catering Lokuthula Lodges are set in beautiful gardens, overlooking indigenous bush, where warthog, bush buck and a rich variety of birds can be sighted. 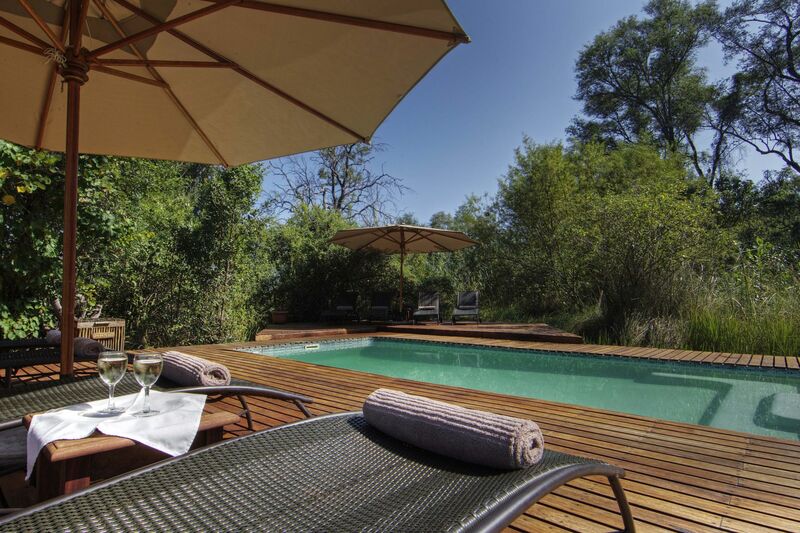 The attractive two- and three-bedroom lodges, which may also be booked on a bed and breakfast basis, are split-level and have one or two bathrooms, an open plan communal area with a lounge, dining room and terrace, a fully equipped kitchen and braai facilities. Each lodge has two sofa beds in the lounge, allowing up to six people to be accommodated in the two-bedroom lodges, and eight in the three-bedroom ones. 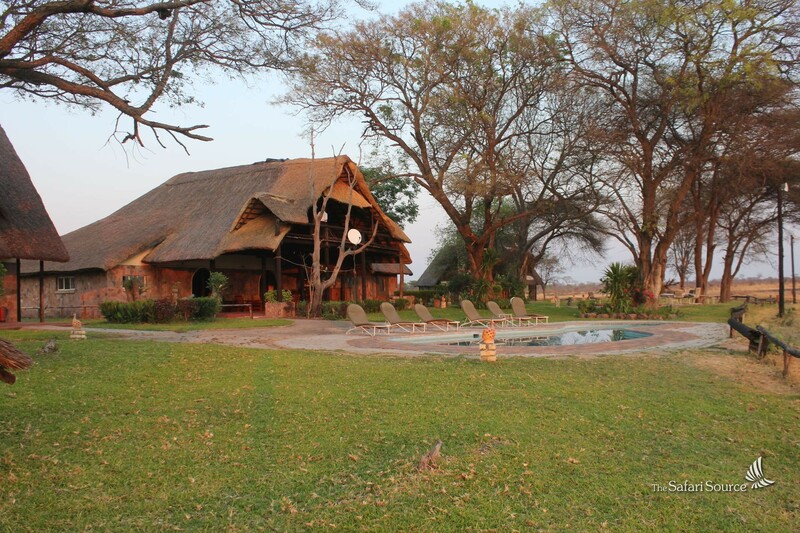 Lokuthula Lodges, located in the grounds of the Victoria Falls Safari Lodge resort, allow guests to enjoy that holiday feeling soaking up the sights and sounds of Africa from their private terrace. Facilities include a central three-tier swimming pool with a paddling pool, where a relaxed lunch – a pumba fillet, Zambezi bream or burgers – and cocktails can be enjoyed. There is also a children’s playground, trampoline and volleyball court. Lokuthula Lodges are close to The Boma – the Place of Eating, which offers a nightly dinner, drumming and dancing experience. The Safari Lodge’s Buffalo Bar and Makuwa-Kuwa Restaurant, with stunning sunset views over African bush, and a central waterhole where elephant and other wildlife are often sighted are also near by.